Bamboo fibre and poles are successfully used in an increasing number of applications, from textiles and furniture, wood panels, laminates, biofuels, pulp & paper, up to prosthetics and water pipes. 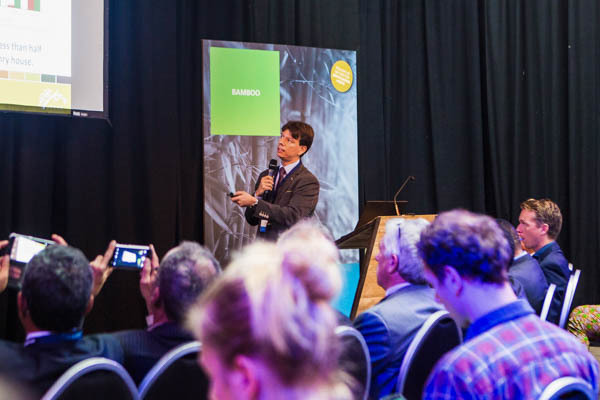 G-STIC illustrated how bamboo can also be an alternative resource in many commercial applications, supporting the creation of new jobs and extra income for local people, and acting as a significant carbon sink. 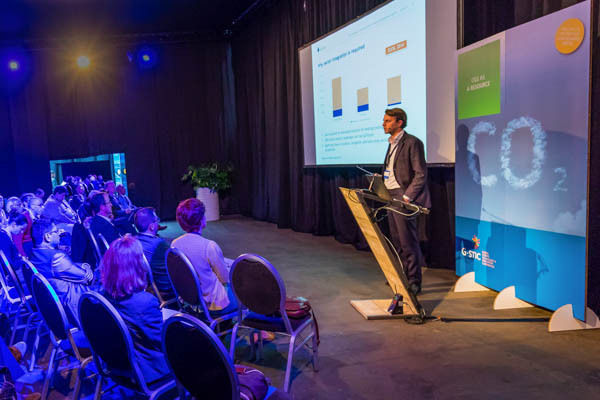 Feasible solutions to harness CO2 as a resource by transforming CO2 into chemicals, fuels and materials were highlighted at G-STIC. Although further research and innovation efforts are needed in several applications, some of the technologies are ready for the market. Innovations in the production and use of building materials play a key role in the development of a more sustainable built environment around the world. At the same time, there is a growing focus on whether and how building materials may affect the environment and the health of building occupants. G-STIC showcased feasible innovations in the production and use of building materials and their contribution to the SDGs. 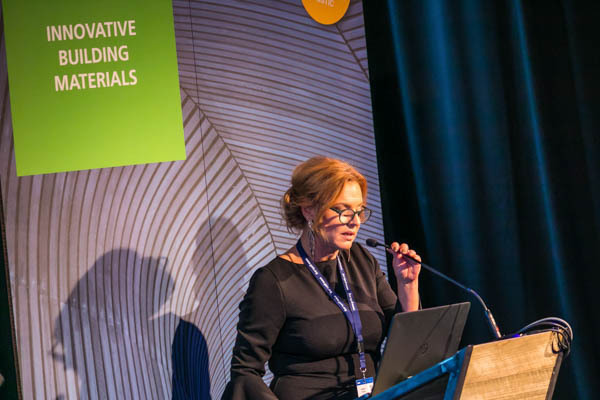 These key findings, as well as the other major messages emerging from the G-STIC 1017 conference, have been documented in the Chairperson Summary.